We are committed to improving your quality of life by providing nothing but superior Fitness & Wellness! Contact Stacy Mibb today at (309) 543-8461 for details about our membership fees, student discounts and promotional rates available. 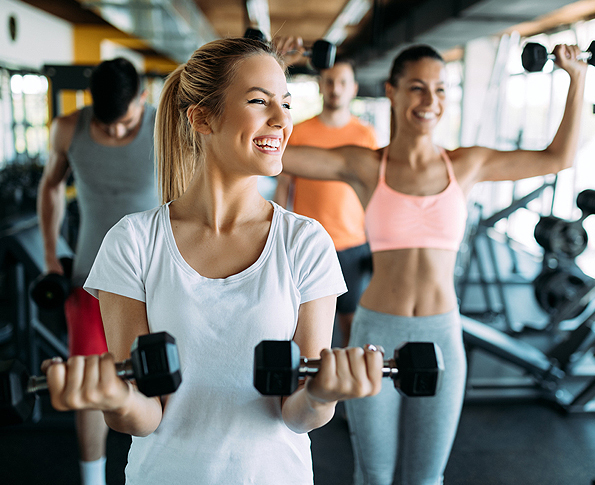 The Fitness, Health & Wellness Center at Mason District Hospital strives to provide quality service in the areas of exercise, nutrition, and overall lifestyle enhancement. We are committed to improving quality of life by providing superior fitness, health and wellness to our community. 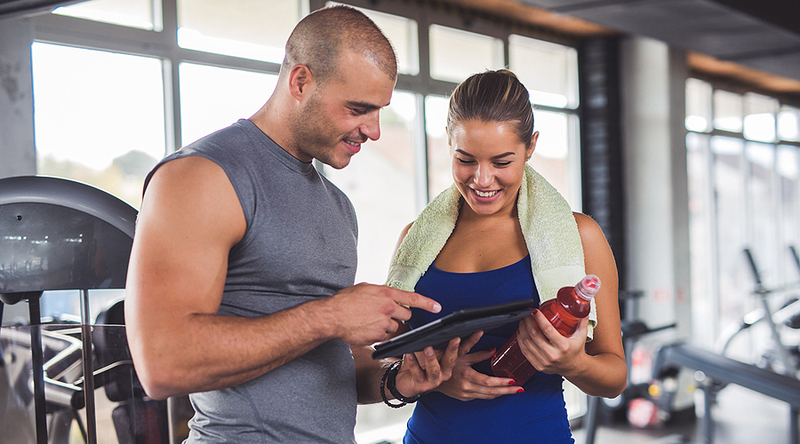 The Fitness, Health & Wellness Center’s personal fitness programs involve one-on-one training designed to motivate you in achieving your fitness goals. 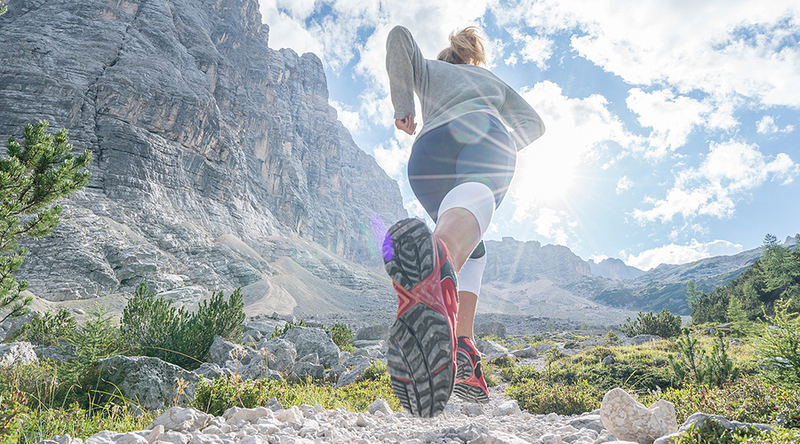 To help you reach your fitness goals safely, customized programs are built based on our assessment of your current fitness capabilities and movement patterns.